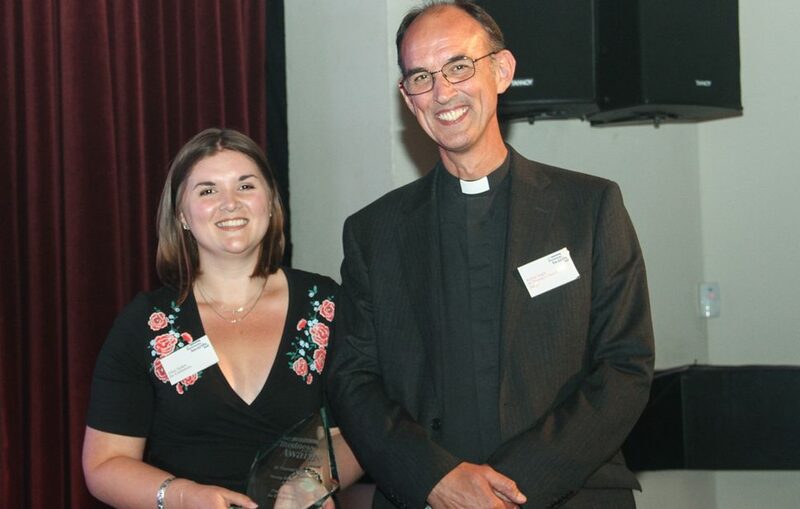 The St Thomas’s Church young Entrepreneur Award (25 years old and under on 20th June 2019) award is open to any young entrepreneurs that are enjoying success in building their own business, or to employees that have had an outstanding impact in contributing to the successes of a larger organisation. Demonstrate how, as part of a business, you have been able to learn from successes and failures and positively celebrate achievements. “I’m also very aware that St Thomas’s is a church with a fascinating history, it has a lot of visitors and I’m looking forward to meeting all the different people who come into the church.